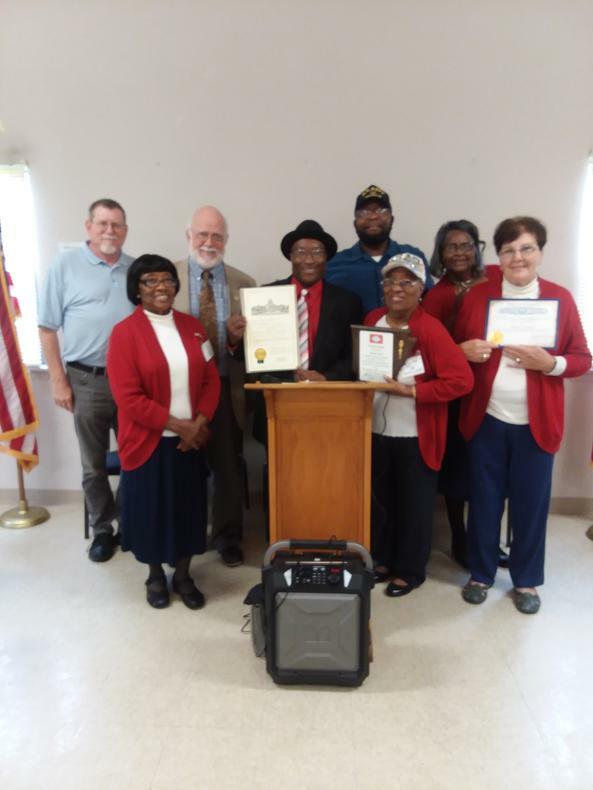 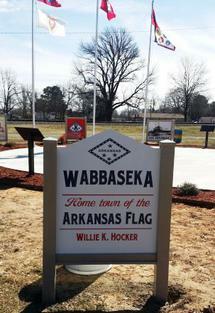 The Arkansas Flag/Wabbaseka Memorial was founded by Jason Irby in 2013. 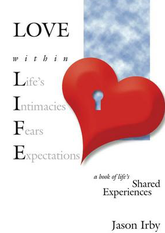 Jason is an Author and Humanitarian who grew up in Wabbaseka and attended the public schools around the city. 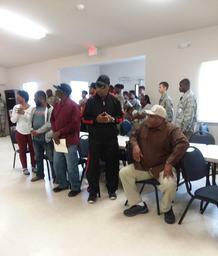 Jason attended Willie K. Hocker Elementary/Jr. 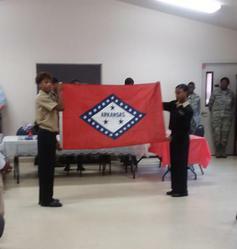 Highs schools, J. S. Walker Elementary/ Jr. High schools and Wabbaseka High School. 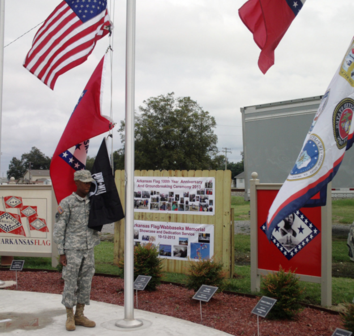 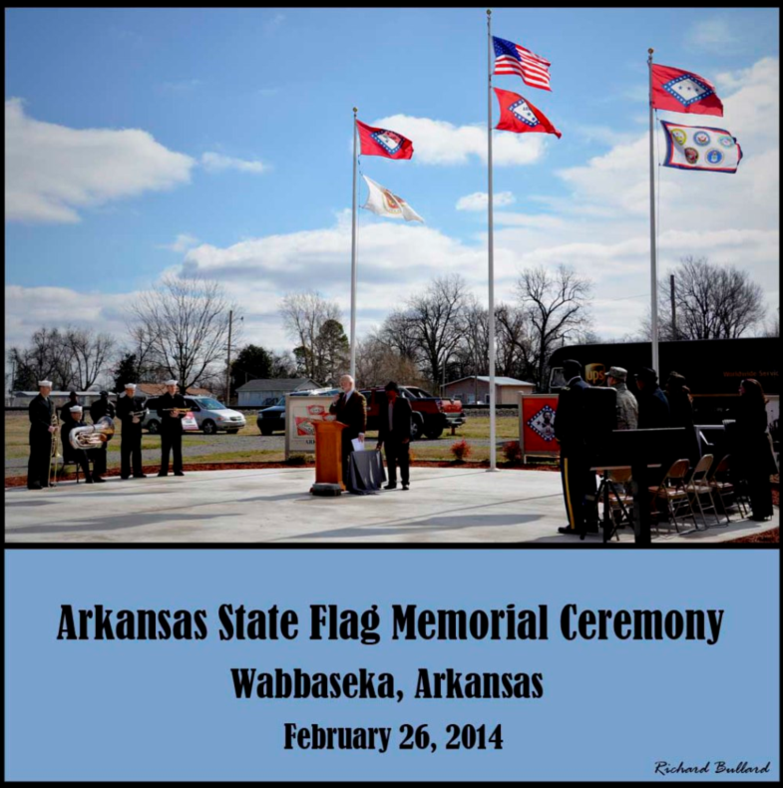 For more information on the Arkansas Flag Wabbaseka Memorial, click here. 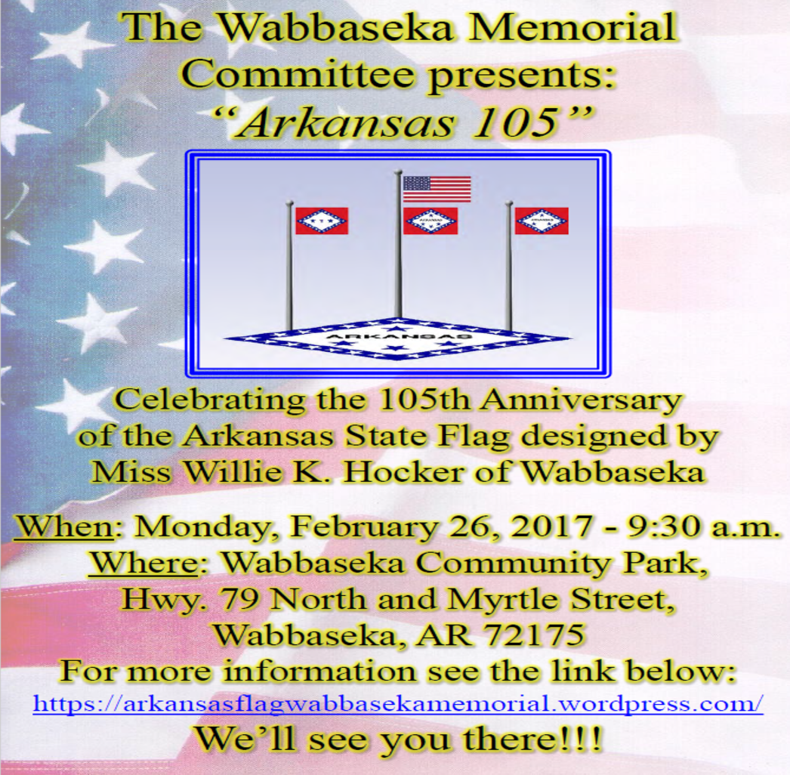 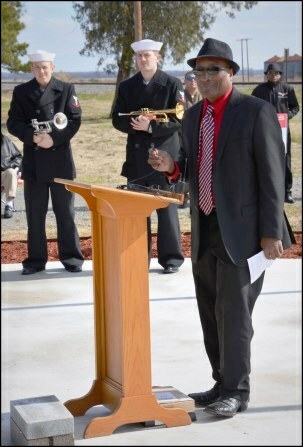 For more information on this event, please go to https://arkansasflagwabbasekamemorial.wordpress.com/news/.